If you are a reader of our forums, you may have noticed Kevman's attempt to start a Pearl Jam bookclub. Despite being a board member for my local library, I've never been one for book clubs, but I am for highlighting good books, so here we go. All of today's recommendations come from Ed. Will there be future editions featuring recommendations by other band members? Perhaps. For now, get your snow boots on. You're headed to the library. Many a Pearl Jam fan has delved into Quinn's heavy philosophy based on various mentions by Eddie. It examines mythology, its effect on ethics, and how that relates to sustainability. The novel uses a style of Socratic dialogue to deconstruct the notion that humans are the end product, the pinnacle of biological evolution. It posits that human supremacy is a cultural myth, and asserts that modern civilization is "enacting" that myth. 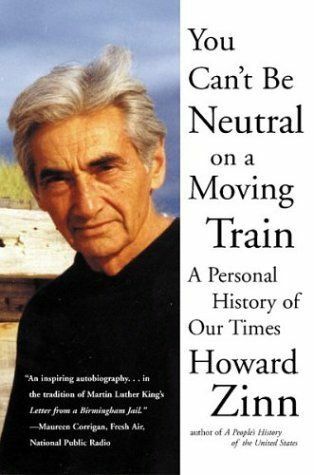 Since Ed spoke such kind words of Zinn upon his passing this year, it only seems fitting to make mention of his memoir, a favorite of Ed's. The novel deals with some serious spiritual issues, such as the importance of faith, matters of social justice, and the concept of fate, in the context of an outlandish narrative. 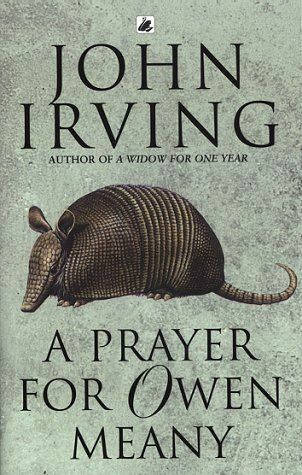 Throughout the novel, John and Owen both offer criticisms of organized religion and religious hypocrisy. However, the spiritual dimension is repeatedly emphasized by Owen's foretelling of his own impending death. He is quite certain that he will die because he is an "instrument of God" and thus will serve some good and important purpose. He also believes that he knows the date of his death and that a heroic act on his part will kill him but also save some children. He is a bit unclear, however, about where and how this act will occur. It's obvious that Pearl Jam does a lot of thinking about the environment and food. Thumbing through back issues of Deep Magazine for reading recommendations, I was reminded that each issue includes a recipe for good, ol' homecooked food provided by either a band member or their chef. 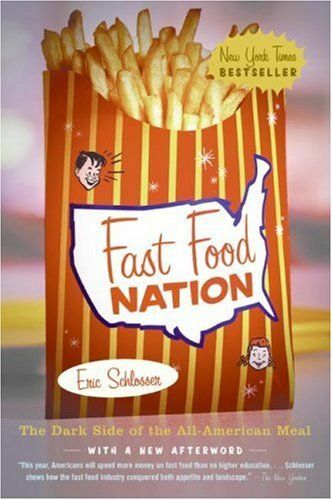 Fast Food Nation examines the local and global influence of theUnited States fast food industry. First serialized by Rolling Stone in 1999, the book has drawn comparisons to Upton Sinclair's classic muckraking novel The Jungle. Eric Schlosser has also gone on to produce Food, Inc., which by the way, has also been recommended by the band. 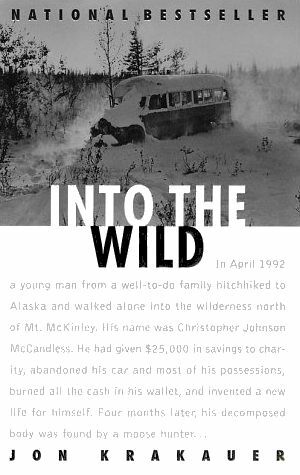 A bestselling non-fiction book about the adventures of Christopher McCandless. It is an expansion of Krakauer's 9,000-word article, "Death of an Innocent", which appeared in the January 1993 issue of Outside. McCandless died in a wilderness area in the state of Alaska. 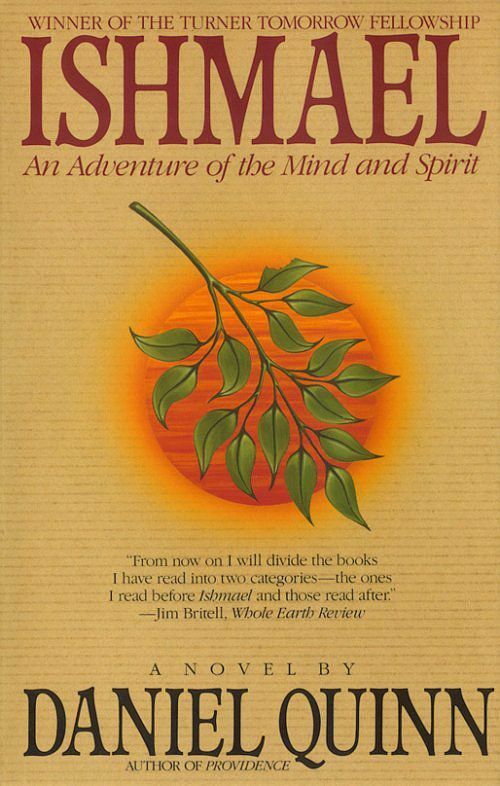 Krakauer concluded in the book that McCandless died from eating the seed pods of the wild potato, which supposedly contained a toxic alkaloid that led to his starvation. All summaries are lifted from Wikipedia.